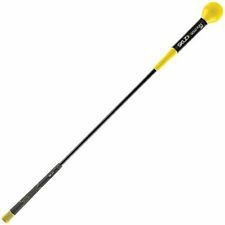 I used to play a little bit of golf when I was younger and had some clubs given to me. I haven’t played for a long time though and those clubs have long gone. I do have a good friend who plays on a regular basis and recently he has been on at me to go with him to play. 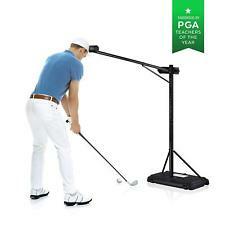 These Golf Swing Taining Aids you have reviewed look really good. 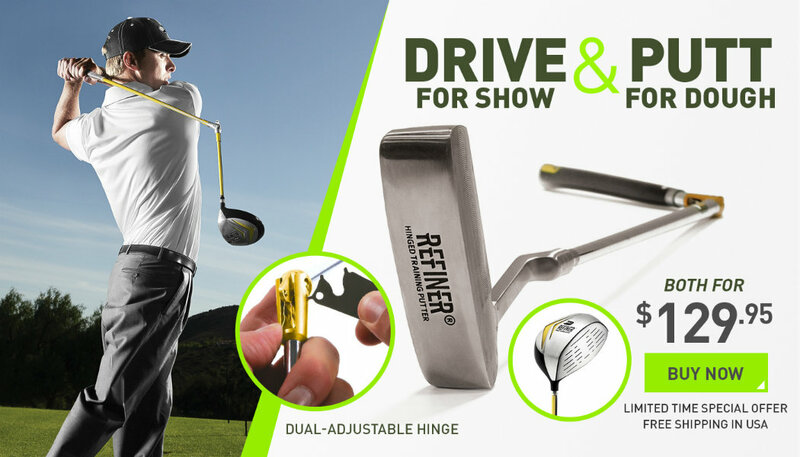 I thing I will use your suggestion and go to play a couple of times and see what part of my swing needs work, then I will come back to your helpful reviews to choose the right one for me. 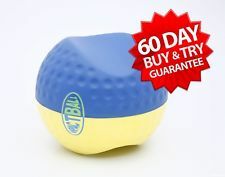 I have a couple of posts on golf also but I didn’t even know that they had these things to improve your swing, or putt. Very interesting post on these different products. I especially like the impact ball. Wishing you all the best. I am glad you found my article informative and helpful. There are actually more training aids than the one’s i mentioned available. You just need to find the weakest part of your game and then get the training aid that best suits your problem. 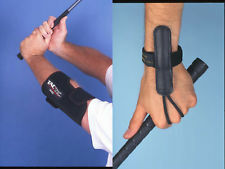 Hi, and thanks for introducing these golf aid products. I don’t get to play golf a lot but I think I could improve my technique it would make golf a lot more fun. I haven’t heard that there are such golf aids but now I’ll have a closer look. 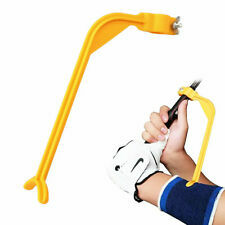 A Tac Tic elbow golf swing trainer could possibly help me out a lot. Great article. very informative. As an avid golfer, I am always looking for new ways to improve my swing. I have been reading about the Medicus for some time now but I am a little skeptical and therefore have not bought it yet. what would you say are the best features on the Medicus? Does it come in different club sizes? First off thanks for commenting on my article. Personally i own the Medicus driver and just love it. It is also available in a 5 iron. 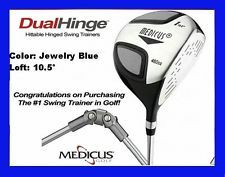 If you tend to slice the ball the Medicus will fix it. It really gets your swing plane on track. Great article and informative too.Thanks for this beautiful golf training aids review.This golf training review is the best training aids . Thanks Olivia, glad that you have enjoyed my post on golf training aids review. It is very much appreciated.